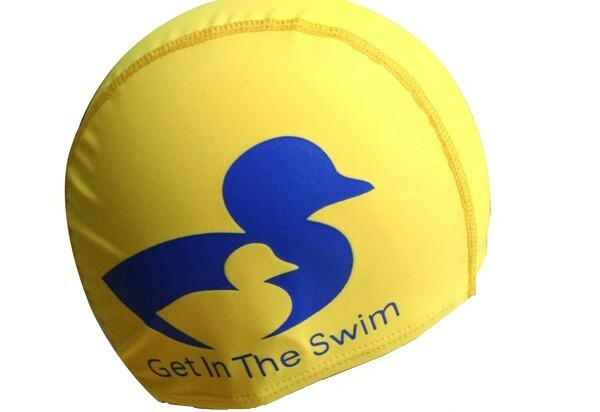 Polyester Swimming Caps are an excellent alternative to the more traditional latex or silicone swim cap. The offer excellent comfort and fit in quick drying polyester fabric. 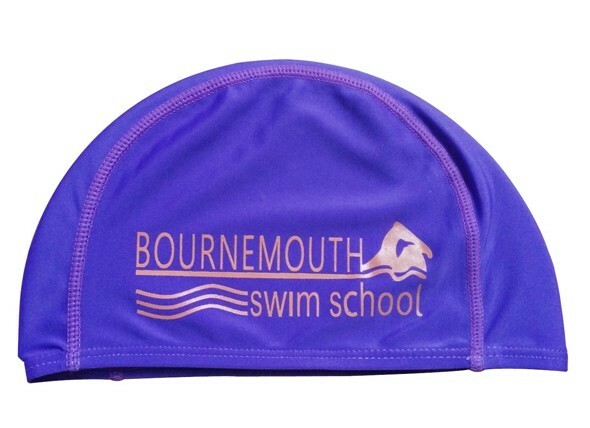 Our Custom Printed Polyester fabric Caps are ideal for learn to swim, swim schools and private lessons. With it’s 3 panel construction for an easy fit, it’s ideal for keeping the hair out of your eyes during those important first steps in the pool. For teachers, keep track of your pupils by colour coding their caps with their skill levels and customise with your school's brand or logo on the side panels. 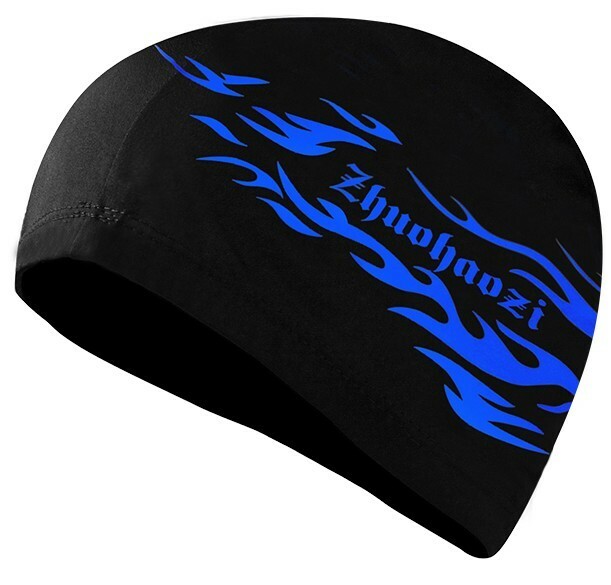 If comfort is your main priority, a polyester fabric swim cap is a good choice. The soft fabric will not pull or stick to the hair and adjusts easily. However, the polyester caps are completely porous and your hair will be wet.
. These caps are often worn by swimmers under a latex or silicone swimming cap to reduce hair pulling, increasing comfort..